The Grand Final tournament of this year’s Grosvenor UK Poker Tour (GUKPT) ended yesterday with Englishman Ben Winsor taking the title and its £178,600 ($268,432) cash prize. After three hard-fought days at the Grosvenor Casino The Victoria London, the man from Broadstairs, Kent, topped a field of 321 runners to claim the largest ever payout from a GUKPT event. In fact, the £178,600 windfall dwarfed his previous best of £29,000 ($43,580), which he pocketed after winning the main event at the Walsall stop of the GUKPT last year. Getting hold of his career-best score proved no easy task, especially given that the final table in London included the likes of tournament cashing machine Simon Deadman and 2009 World Series Of Poker (WSOP) finalist James Akenhead. Deadman's latest deep run stalled in sixth after he took a stand with Qd9d, which wasn’t enough to outrun the Ad7h held by Patrick Frew. However, Frew would soon join the Nottingham-based pro after his pocket tens ran into Winsor's aces. Running the Reach Bar And Restaurant has taken Akenhead away from the poker circuit but the London-born ace showed that he's still got the skills after placing third at the Grand Final for a prize of £72,000 ($108,170). Cheered on by the home rail, he couldn't quite go all the way after his 10-7 shove ran into Winsor's A-10. This left Winsor and Alex Zervos to battle it out for the title and it only took 30 minutes for the winner to be crowned. Athens-based Zervos made a move with 10-9 and was looked up by Winsor who tabled K-Q. A queen on the flop followed to give Winsor a career-best score and a place in the GUKPT record books. 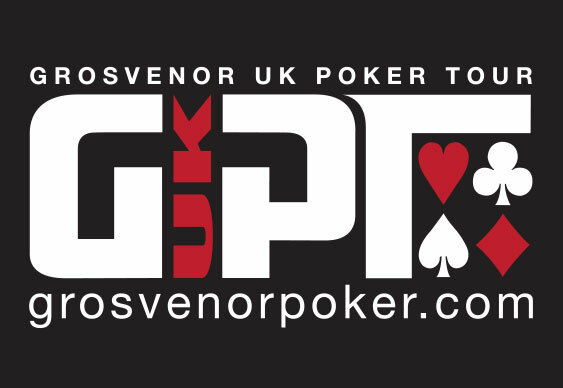 The GUKPT now takes a break over the Christmas and New Years holidays but will return to London from January 24 for the opening leg of the 2016 season.